Pinterest Audit! 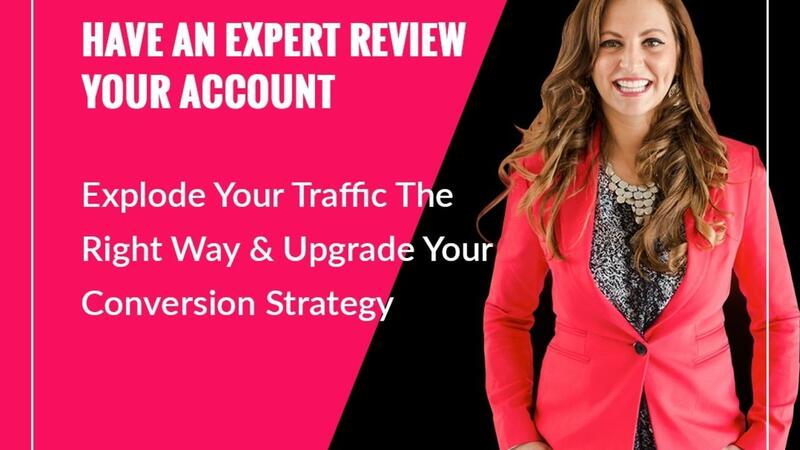 Have Your Account Reviewed By an Expert! I can't wait to see you achieve your traffic generation dreams!! Looking forward to helping you get the best Pinterest Strategies for Your Business!